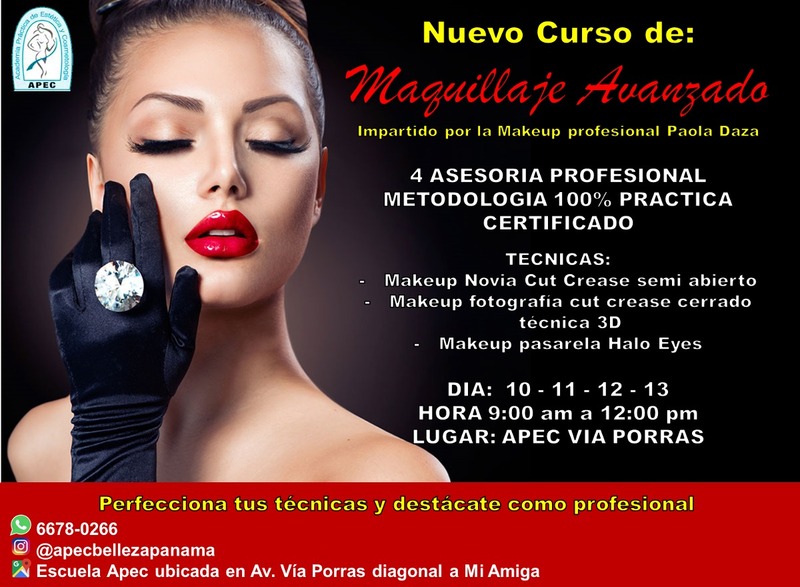 EN NUESTRO INSTITUTO TÉCNICO DE ESTÉTICA Y BELLEZA TE ENSEÑAMOS COMO LOGRARLO, CONVIERTETE EN MAQUILLADORA PROFESIONAL. RESERVA TU CUPO Y TE OBSEQUIAMOS UN KIT DE BROCHAS Y DE MAQUILLAJE PARA TU EMPRENDIMIENTO. 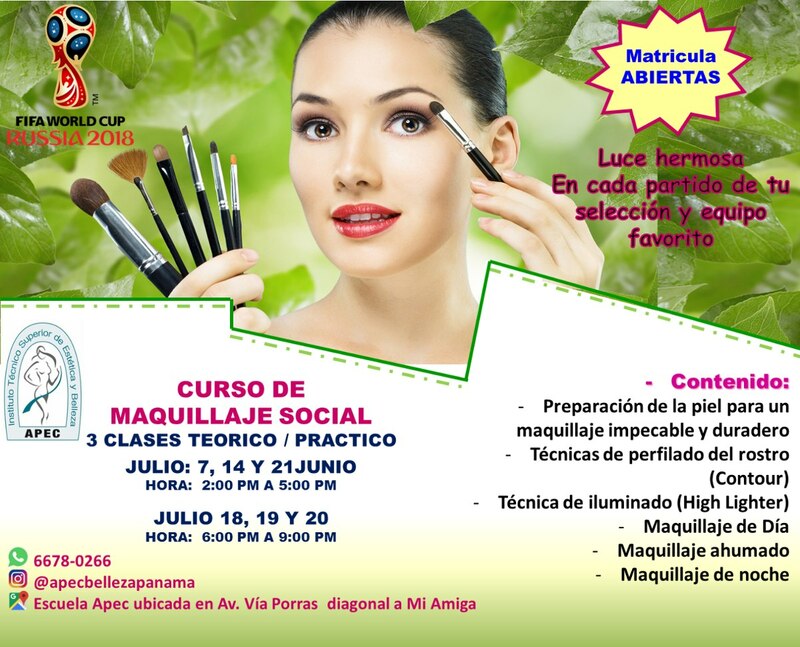 PARA MAS INFORMACIÓN DEJA TU NUM DE TLF WHATSAPP O ESCRÍBENOS AL 66780266.